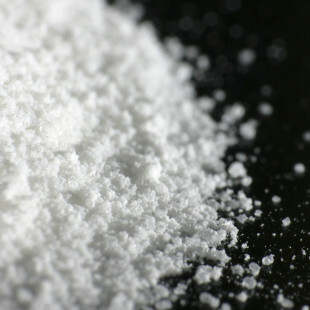 Calcite is also known as chalk powder or natural calcium carbonate. 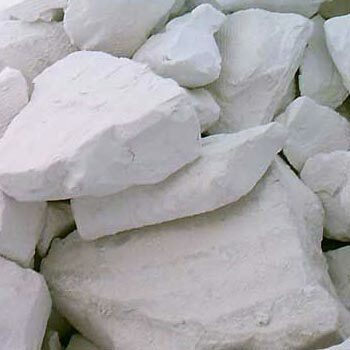 It is in bright white color and it has nodular particle size with crytaline structure. 1. Paints : Used in economic quality cement primer, wood primer, Cement paint, metal primer, distemper, emulsion paint, texture coating etc. 2. Plastic : Used in rigid PVC pipes, footwear, cables, leather clothes etc. 3. Rubber : Used in Rubber industry as a bulk filler, in many rubber products. 4. Tiles and Cermaics : Important filler in tile manufacture and also as glazing material. 5. Misc. 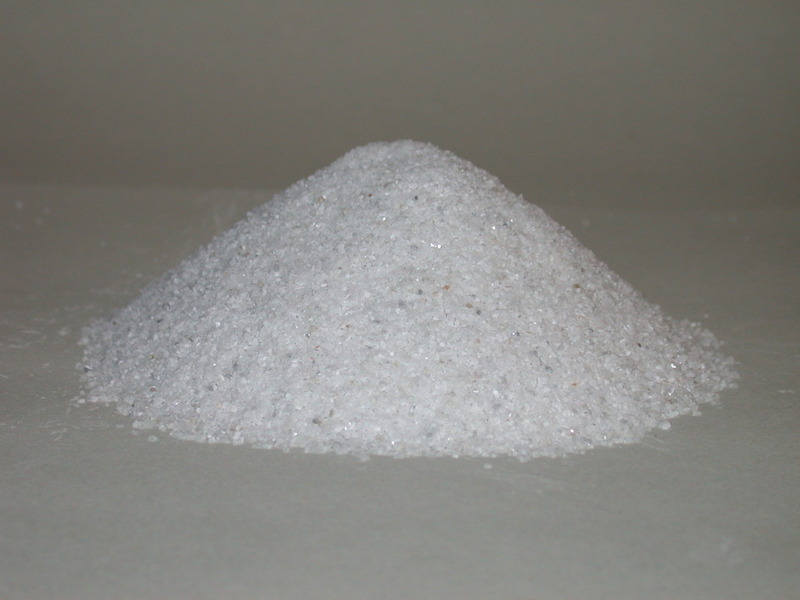 Application : Used in pollution control, neutralising chemicals for acid wash, source of calcium salt. Applications of this is also in bulk like cement, steel and other industries. Normal Supplies : 240 mesh, 300 mesh and 400 mesh micronised / or as per customer’s demand. Packing : HDPE bags 50 Kgs. nett. Material Storage : Stable under ordinary condition. keep in cool dry & well ventilated It is non-hazardous & non-flammable. Self Life : The life span is upto 5 years. Note: The information provided are based on test report and reference. The user should test sample before bulk trial. This is purely natural process minerals. So there is possibility of purity ± 5%. ©2015. Krishna Techno Minerals. All Rights Reserved. developed & Maintained by BRinfosoft.